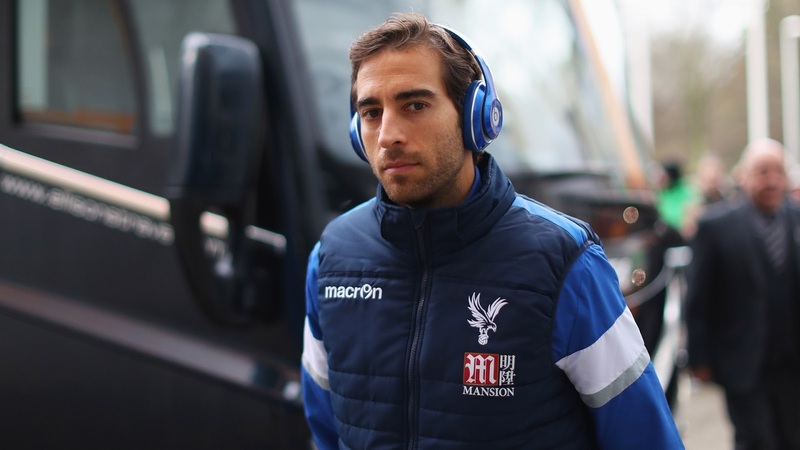 Not many know that Mathieu Flamini is now the richest footballer in the world version of Forbes. One surprising fact revealed by Forbes recently, who called Mathieu Flamini is a footballer with the highest assets in the world. 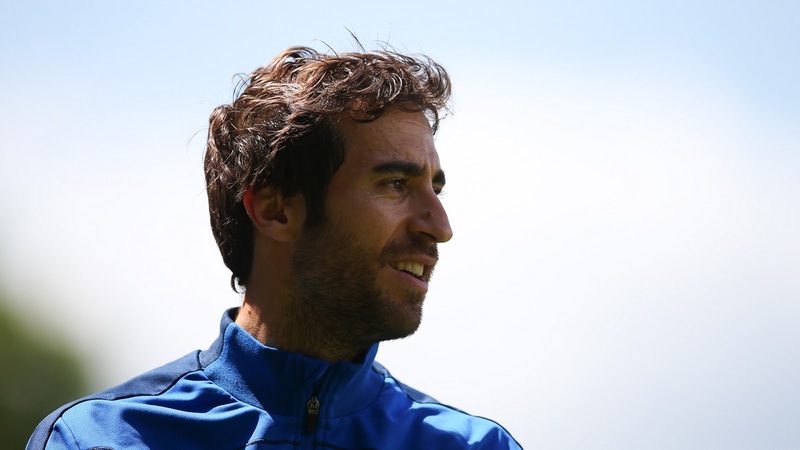 If Cristiano Ronaldo has assets of 8.4 trillion rupiahs and Lionel Messi 3.1 trillion rupiahs, Flamini is said to have assets up to 206.3 trillion rupiahs! Nearly 26 times CR7. 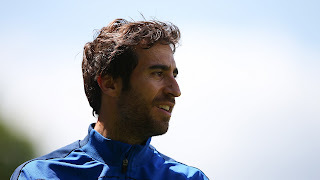 Though football audiences really understand that Flamini did not have a flashy career. The Frenchman has indeed been defending Arsenal and AC Milan, but always a coating. So how the figure who now defend Getafe it can have such fantastic assets? As reported by the BBC, Flamini acquired the assets are not from his career as a professional footballer but from "side business". The 34-year-old player is the owner of a bio-economic company called GF Biochemicals, but chose to keep his prestige status a secret until now revealed to the public. GF Biochemicals itself is a biochemical company that produces levulinic acid (LA). Chemicals that, according to the US Department of Energy are one of 12 molecules to make the earth greener. Simply put, GF processes waste into fuel, which can replace oil in all forms. 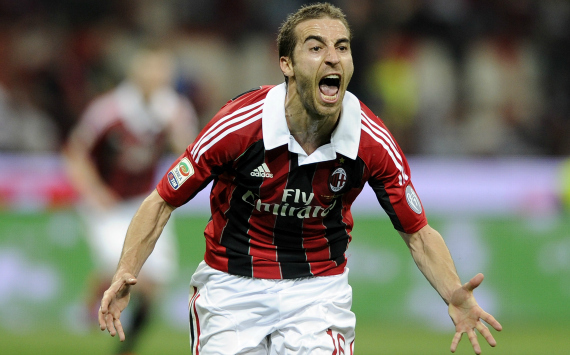 Everything started in 2008 ago, when Flamini career in Milan. He met Pasquale Granata, who became his business partner. GF itself stands for Granata - Flamini. In 2016, GF is growing more rapidly and in demand. The company whose lab is located in Naples, Italy, is even able to employ 80 people directly and 400 people indirectly. "I have to admit that I am very lucky." From day to day our operations are done by a very strong team, coming from a top chemical company I am very focused on this company's strategy, "Flamini said. "But I also want to make it clear that my priorities are still football, as is the footballer, I have other interests off the field and that is bio-economic," he said wisely. 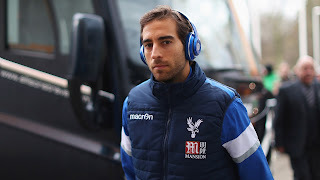 0 Response to "Mathieu Flamini, Richest Footballer In The World"